Dr. Cynthia Greenlee, North Carolina native and historian, has been announced as the InSight Speaker for Actions and Objectives, a World Premiere North Carolina drama from Founding Artistic Director Preston Lane. Dr. Greenlee specializes in the post-Civil War legal history of African-Americans and the U.S. South. The InSight lecture is free to all, and will begin immediately following the matinee performance. A proud graduate of Greensboro’s James B. Dudley High School, Dr. Greenlee is a former Morehead Scholar who earned a master’s in journalism from the University of North Carolina at Chapel Hill and a PhD in history from Duke University. 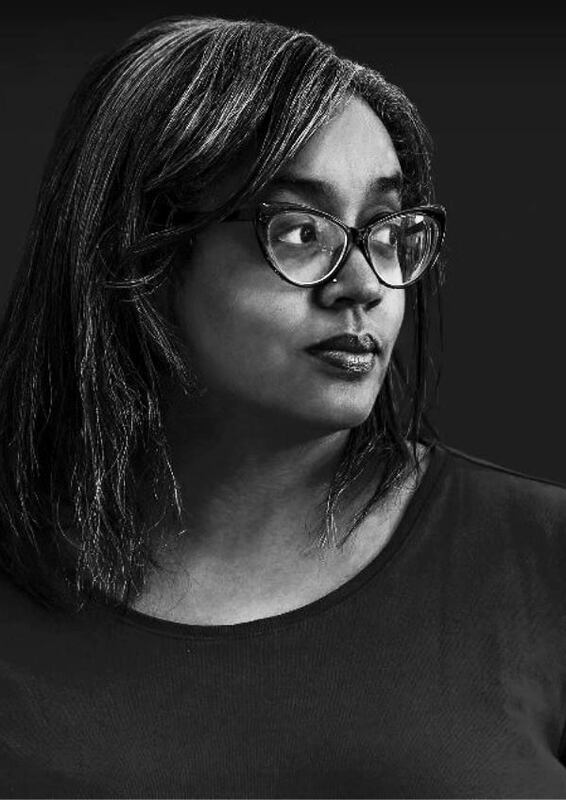 She works as an independent scholar and also the senior editor at Rewire, the leading online publication for news and commentary about reproductive health, rights, and justice. Check out Dr. Greelee on Twitter @CynthiaGreenlee. If you don’t have your tickets for Sunday’s 2 p.m. matinee followed by a conversation with InSight Speaker Dr. Cynthia Greenlee, head on over to the Triad Stage website to reserve them today! 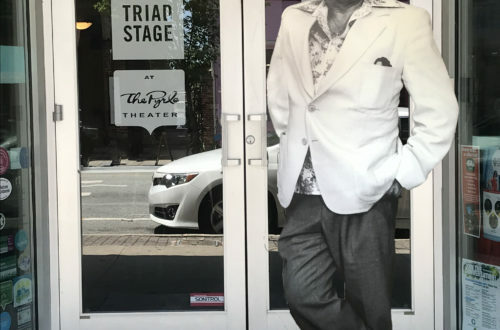 Just when things had seemed to calm down in Hawboro (Providence Gap, Common Enemy, Radiunt Abundunt) after the recent unpleasantness concerning the Zebulon Zebras, a theater company announces plans to develop a play to celebrate the town’s sesquicentennial. As they probe the official story and rehearse the drama, the contemporary concerns of the artists and the community begin to parallel the struggles of the city’s first citizens. From Reconstruction to Black Lives Matter, the line between the present and past, rehearsal and reality begins to blur as new truths emerge and tempers flare. In the tradition of Common Enemy, this world premiere drama returns Triad audiences to the town of Hawboro for a bold exploration of the contemporary South. Contains adult language and themes.